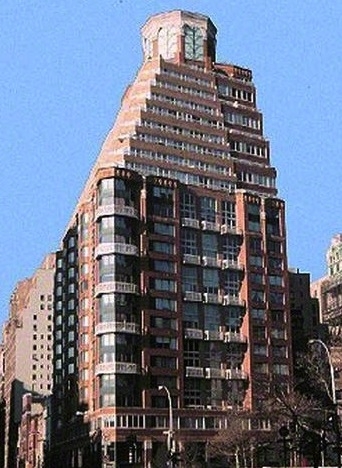 While there are many apartment buildings on the Upper West Side most are pre-war coops. There are fewer condos and even fewer condops and only a select few condos and condops have swimming pools. Many new large construction developments are including pools, so there are more pools in luxury condos and condops than ever before. According to a recent Corcoran.com Consumer survey 37%, the largest margin said a building with a pool is a top priority amenity for them. The Aldyn Residences, Athletic Club and Spa includes 40,000 square feet of amenities overlooking the Hudson River including a 75' Swimming Pool and Hot Tub. Features 13 rooms, 7 bedrooms, 9.5 baths and your own private pool, 15 x 37, plus spa tub on the sun-drenched terrace of 3,800 square feet. The four Trump Place condominium buildings featuring health clubs with pools. The Boulevard is a full service luxury Condop. Two level health club, pool, racquet ball/squash courts, children's playroom, Duplex party room, solarium, landscaped roof deck. 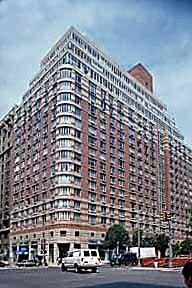 Please contact me if your looking to purchase a condo or condop in a full service luxury Upper West Side condo or condop. 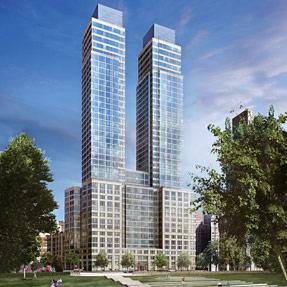 You have certainly given buyers the resource for condo buildings offering pools in Manhattan. But I have to ask - what is a condop? Cross between a condo and a co-op? Hi Mitchell, those are some pretty cool looking buildings, looks like NYC is turning into Miami North in regards to Condo projects.....thanks for sharing, also appreciated your comments on my post the other day. 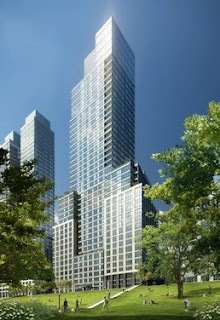 Thank you for the information about condos in New York city. I like the nice pictures. Not only is this full of information, what a beautiful layout! Easy to follow, great pix, and interesting to boot. You know your condos and condops and it shows. Mitchell, you're the source for anyone looking for a place with a pool. Nice post! Mitchell, once again, you've written a post that makes me want to move back to New York! Some great amenities that aren't commonly known unless they consult a local expert. And you're the one! Interesting, Mitchell. Seeing all of those pools make me want to go for a swim. Hi Jeff, Thanks, A condop is a residential building or portion that includes cooperative and condominium ownership structure. The condominium has a residential cooperative unit separate from the commercial unit and or garage unit. Hi John, Thanks, Many buildings here are seling lifestyle and amenities. Compared to Miami , there is not a lot of inventory here. 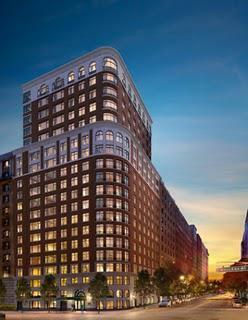 Very few new developments are in pre-construction. Hi Gita, Thanks, I try to make my blogs look pretty and informative. Dawn, Thank you. The layout took me longer than I thought. The pictures would move by themselves until I finally figured how to lock them in place. Pat, When you're ready to move, I have the perfect apartmnt for you. Gabe, Thank you, Your image doesn't show up. It says no plug-in available to display this content. It may be because I'm on a Mac. Aaron, Thanks, It's always nice to take a swim. My favorite building on the list is The Aldyn. 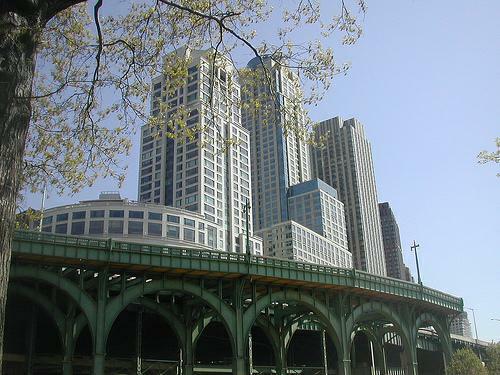 Its hands down one of the best buildings with an indoor pool and tied for the 3rd largest in the city! 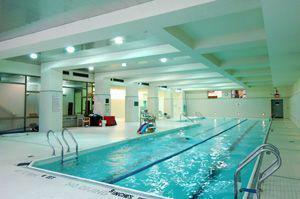 Hi Jeffrey, I agree The Aldyn is the best building for athletic people The fitness center is awesome. What is the largest pool in NYC? The second largest? I think the first and oldest pool is in London Terrace.